National Arena Contest, Indonesia vs Malaysia, Final Score: 2-1 Indonesia won! There is 3 matches, you can watch the gameplay videos, very exciting! 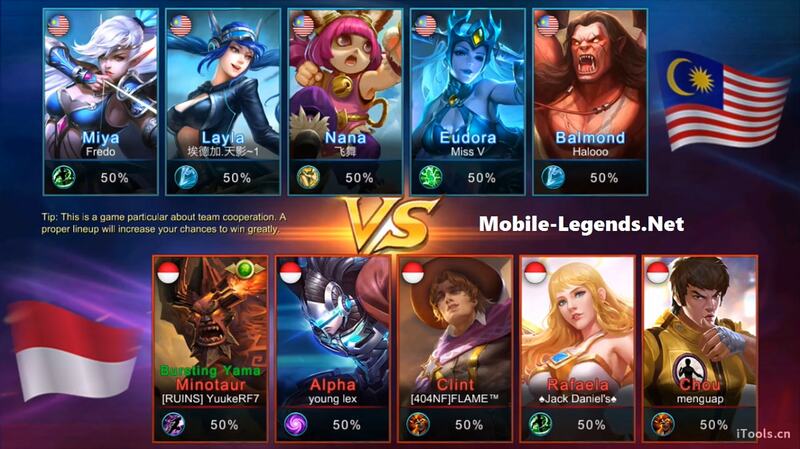 The anticipated National Arena Contest finally started on Asia Server! Team Indonesia and Team Malaysia have played 3 fierce games. Which team won the match at last? Who was the MVP? 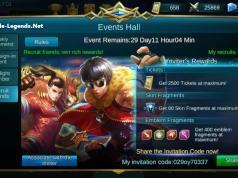 How can I join the National Arena Contest? 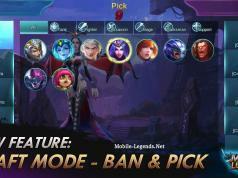 Check Mobile Legends Official Website and you’ll know everything! There were about 30 thousand of players who watched our Livestream of the national contest and gave great Supports and Cheers to the participant countries and players! The gifts that participants received from fans during the contest were all converted into Diamonds and sent to them in the end! 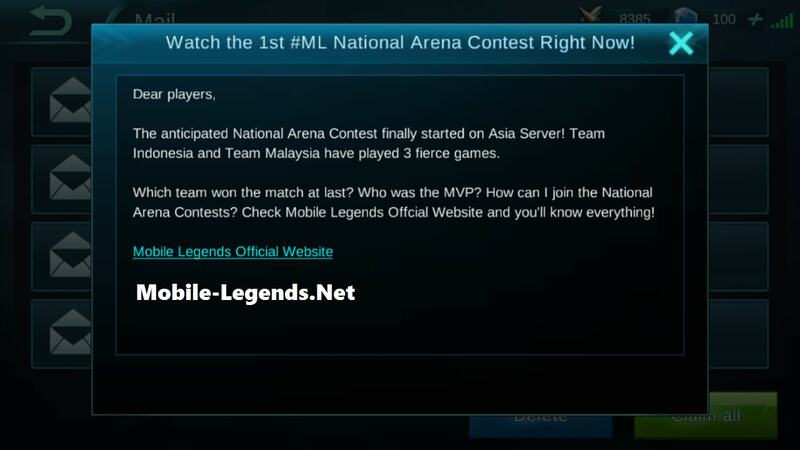 Thank all player for supporting the National Arena Contest. In order to allow more players that come from different regions to be able to take part in, we will hold the National Arena Contest continuously on others servers, and broadcast the contests live for all playerson different servers!